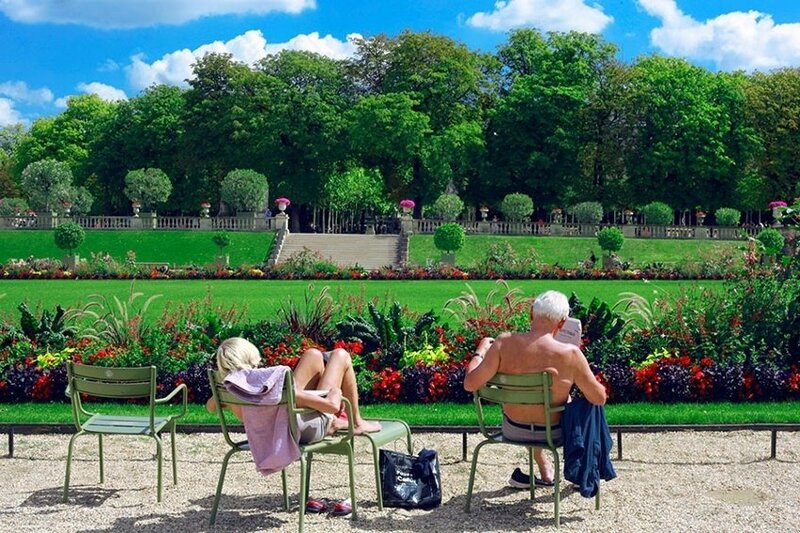 Most of the times, big cities are full of tourists in the summer, making it hard to have a nice calm getaway. 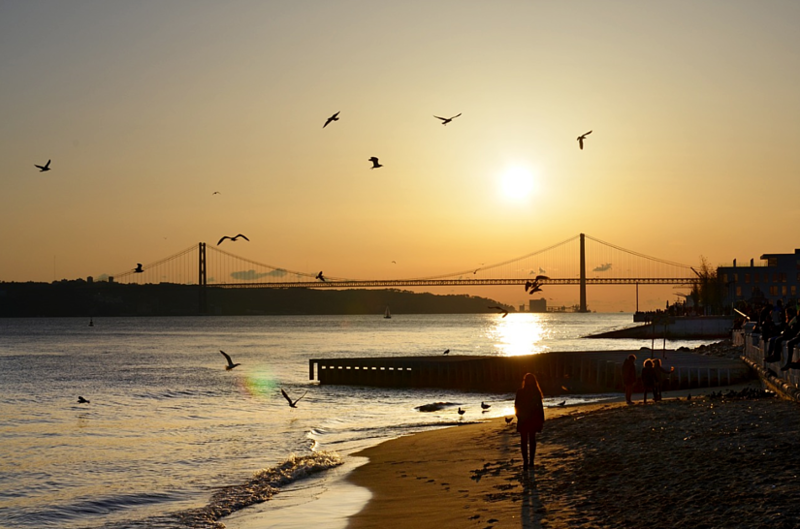 Summer in Lisbon is no different from the other great European cities, but there are a few reasons that make Summer a great season for visiting Lisbon. Summer pretty much starts off with this popular festivity. On 13th June, the city celebrates its Popular Saint, Santo António, making it a great month to visit Lisbon for those who like partying and engaging on local festivities. On the holiday's evening, Lisbon lights up and is filled with activities in the historical centre. Some neighbourhoods like Bica, Bairro Alto, Alfama or Mouraria are filled with people celebrating, eating sardines in the street and dancing to Portuguese traditional music. 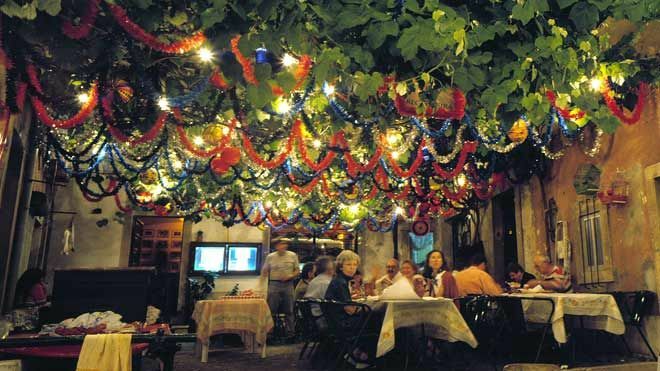 The streets are decorated with garlands and paper lanterns, with flowers and coloured flags in every window and balcony. On that night there is also a parade in Avenida da Liberdade, with each neighbourhood competing for best costume and song. Even if you happen to visit the Lisbon region after this festivity, there are plenty of these tradition festivities spread out, not only through the region, but through all the country. 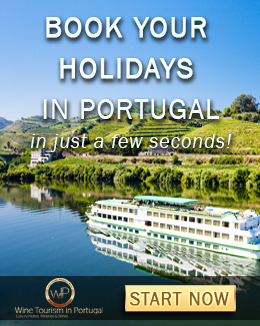 It is one of the best activities to mingle with locals and enjoy Portugues tradition at its most genuine way. 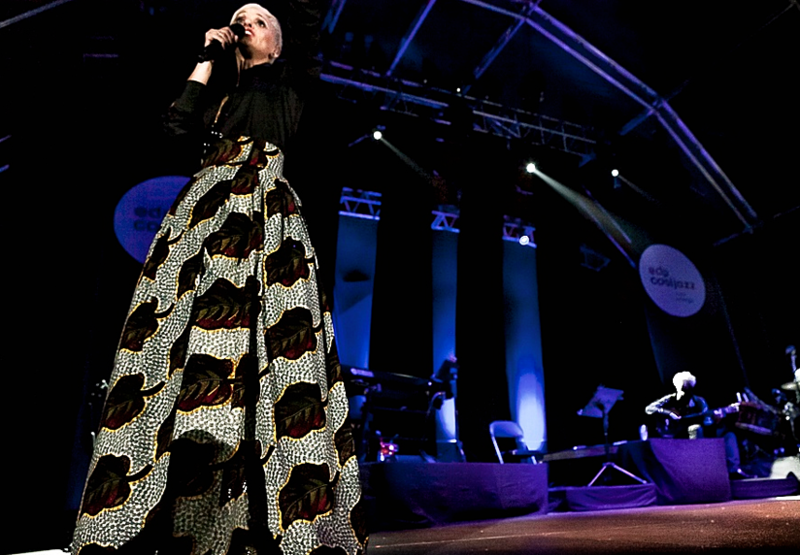 Lisbon's music scene hits its peak in July every year. With great music festivals every weekend, from rock concerts at Super Bock Super Rock and NOS Alive, to the greatest jazz bands at EDP CoolJazz, July is the perfect month for listening to good music and take the weekend to discover Lisbon's best attractions! Summer nights in Lisbon are warm and pleasant so imagine yourself spending an evening in Lisbon, sitting in a park and listening to some of your favourite jazz players or the best Portuguese fado singers. 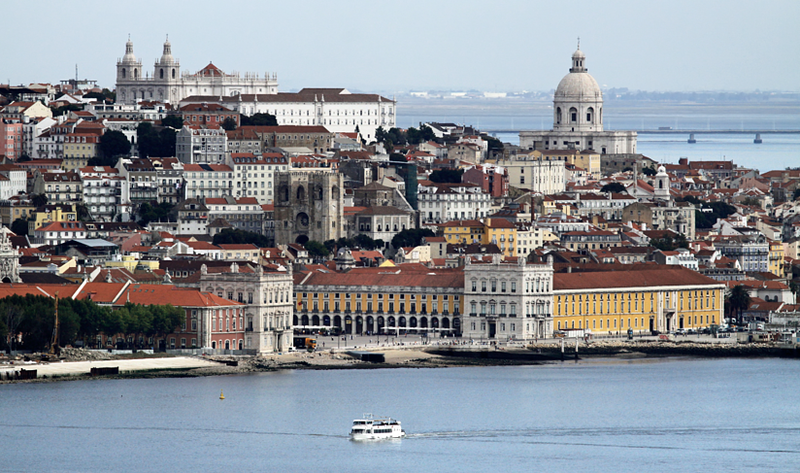 Though August is the favourite month for traveling, in Lisbon it's the quietest month. Most locals go on vacation, mainly heading to the Algarve, leaving the city for those visiting it. 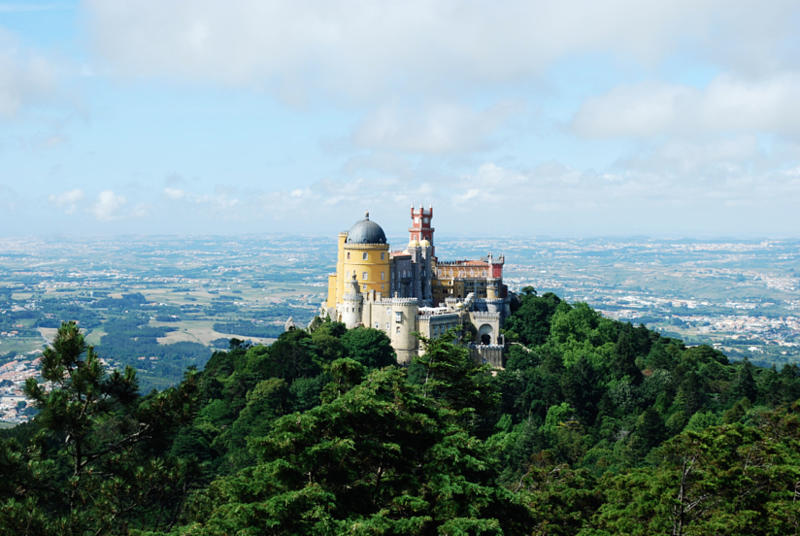 In August, head to the beaches near Lisbon or take a trip to the refreshing hills in Sintra to explore some of its fairytale gardens and palaces. 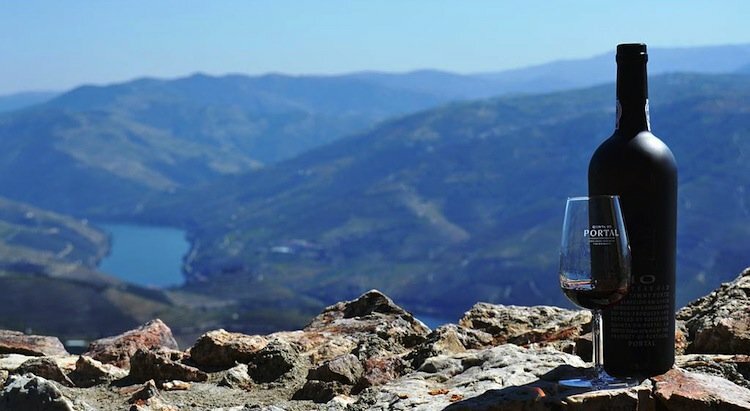 In the nearby, only a 10-minute drive, there are also great wineries in Lisbon for those who want to taste some of the best Portuguese wines and learn more about the wine production in Portugal. When it comes to restaurants, in Lisbon you get the most value for money. Great Portuguese cuisine from some of the best chefs in Portugal is available at world-class and Michelin-starred restaurants in Lisbon, like Eleven Restaurant. 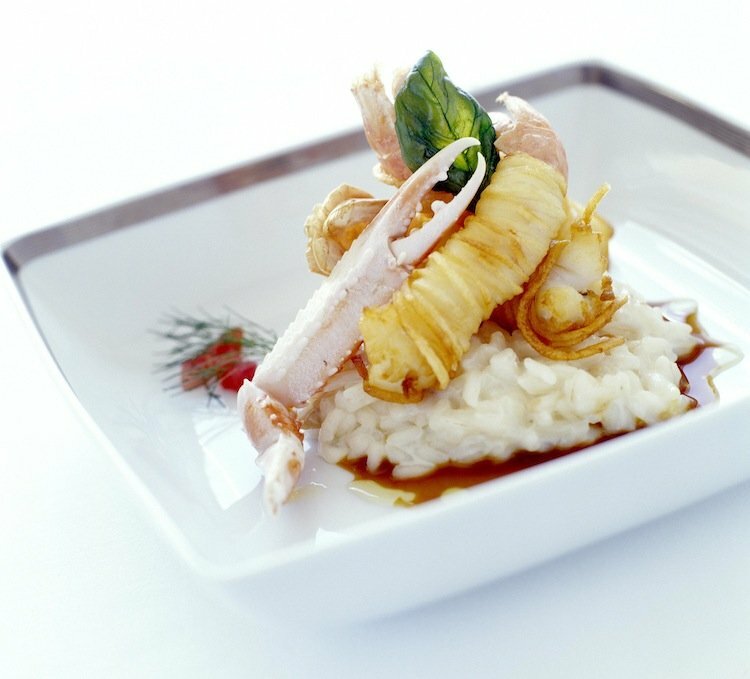 The food concept of Eleven is deeply rooted in the knowledge of its chef, Joachim Koerper, who has a unique capacity to adapt his creativity and recreate traditional courses, discovering new ways to use the Portuguese ingredients. But there are plenty of good restaurants in Lisbon to enjoy delicious portuguese meals. Are you convinced to visit Lisbon in the summer? Where else in Europe can you spend the summer months with plenty of sun, culture and music, a fairytale UNESCO World Heritage Site like Sintra nearby, plus all the urban attractions in Lisbon with a great value for money? 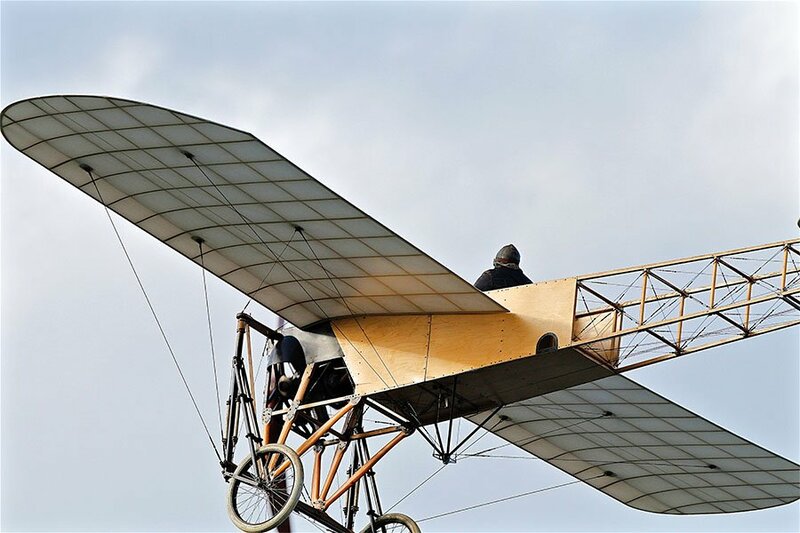 Do you have more suggestions of great activities in Lisbon during summer months? Share them with us! 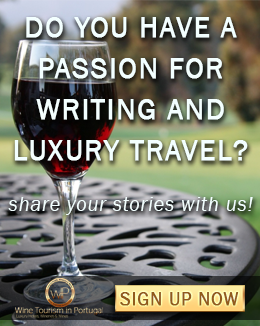 Rita is passionate about travelling, discovering new cultures, their food and wines and to write about it. What's the Best Time to Book your 2019 Vacation? Now.